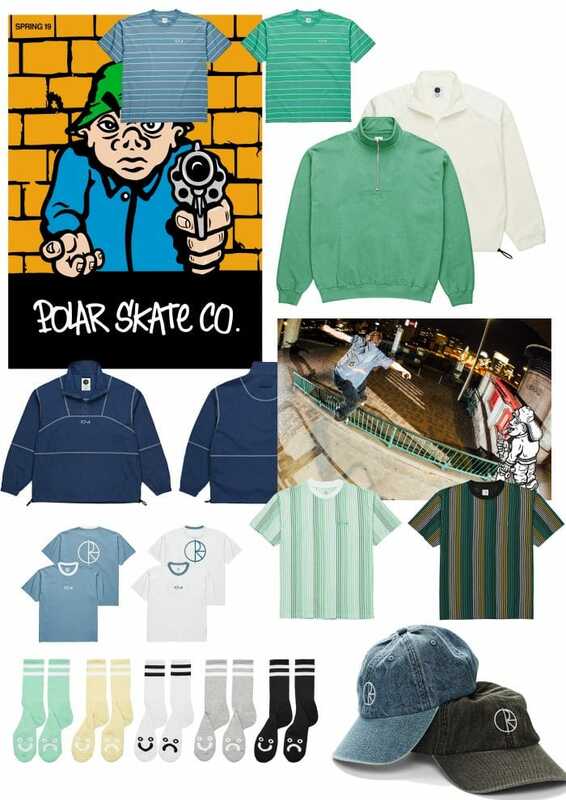 Polar Skate Co. is an energetic brand fusing a skate team, hardware and a full line of apparel each season. Some of the freshest skaters in the world lend their name to the Polar squad and the brand is headed up by Pontus Alv, an inimitable character in the scene. 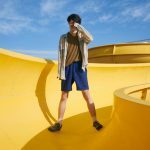 It’s Alv’s graphics that often bring the clothing to life with off-beat drawings making their way on to t-shirts and sitting next to super slick apparel. 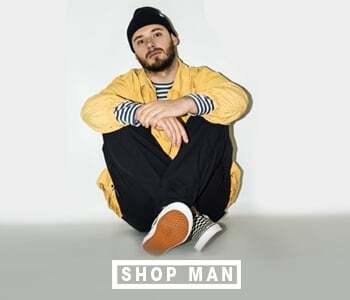 More than just another skate brand Polar Skate Co has become a real benchmark with polished cut and sew and a personality that’s instantly recognisable. For spring ’19 we’ve got a selection of the goods available both online and in-store.